View DWG™, DWF™, and DXF™ files for free. Use the Autodesk online viewer to upload and view files in your browser or choose a downloadable viewer. Need to view other files? 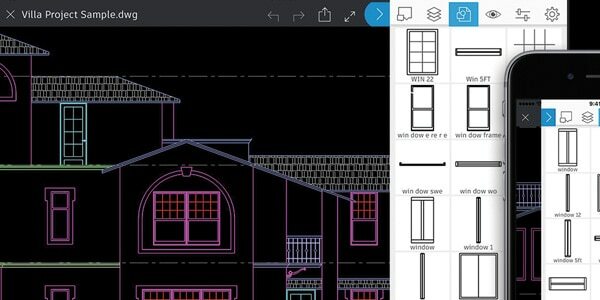 Which free DWG viewer is right for you? View 50+ file formats right in your browser. Sign up for a free account. 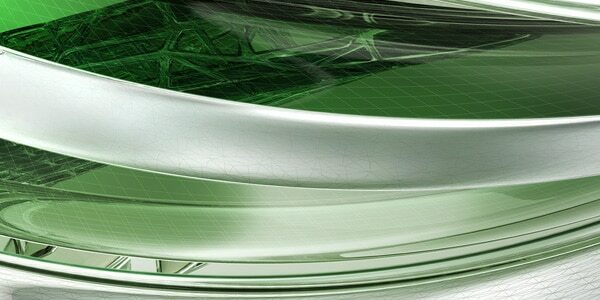 View DWG files or convert them to work with older versions of AutoCAD software. View, mark up, and track changes to 2D and 3D files without the original software. Needs installation of DWG TrueView™ viewer. 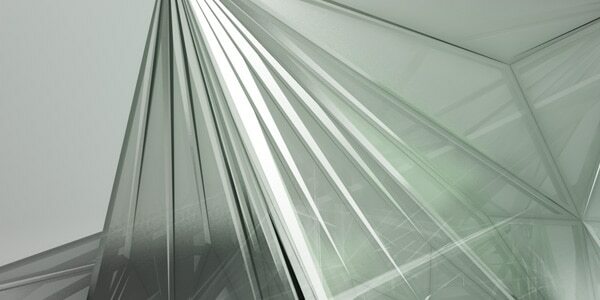 DWG refers to both a technology environment and .dwg files, the native file format for Autodesk’s AutoCAD® software. The .dwg file format is one of the most commonly used design data formats, found in nearly every design environment. The DWG technology environment contains the capability to mold, render, draw, annotate, and measure. While commonly associated with AutoCAD, DWG technology is an integral part of many of our CAD products. TrustedDWG™ technology lets you know of potential incompatibility when a file was not last saved by an Autodesk software, and identifies files that might not be supported by Autodesk software. View, edit, and share .dwg, .dwf, and .dxf files for free. Use the online viewer to upload and view files in your browser or choose a downloadable viewer.